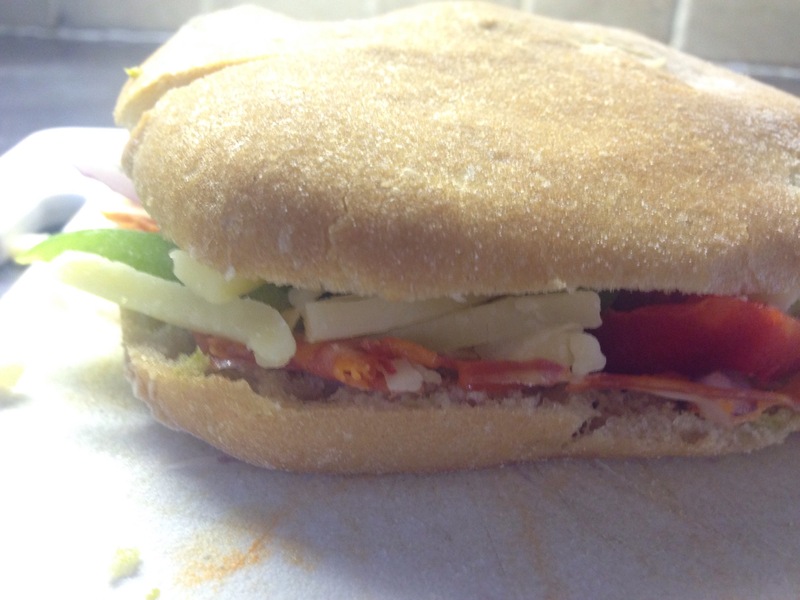 5 Gluten Free Things I’m Loving This Week! These little squares of delight are packed full of olivey flavour! They’re delicious! Just make sure you follow the instructions and bake for a little bit first! Really changes the texture for the better! 2. Home Baking. 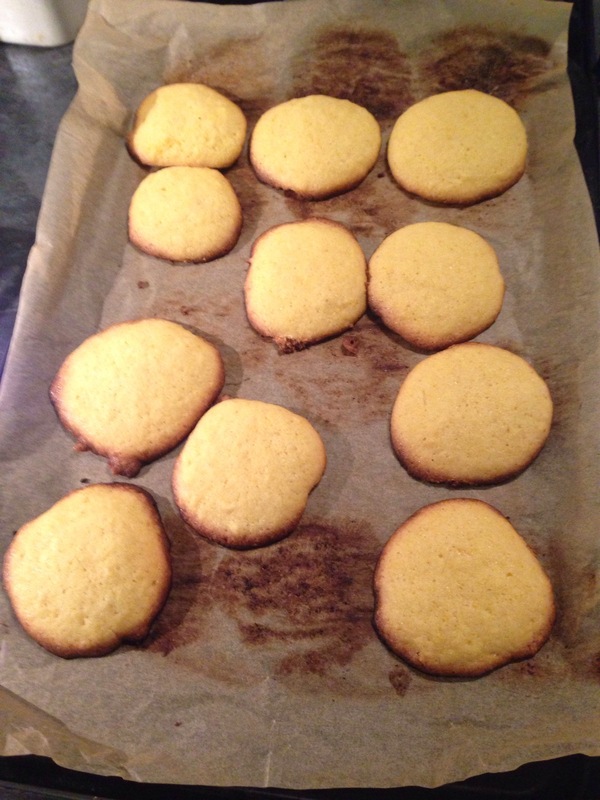 Orange and Polenta Cookies. I love baking, especially when I’m a home. I’m totally in love with making these lovely little cookies! They always go down a treat! A whole batch of about 30 disappeared over a weekend! 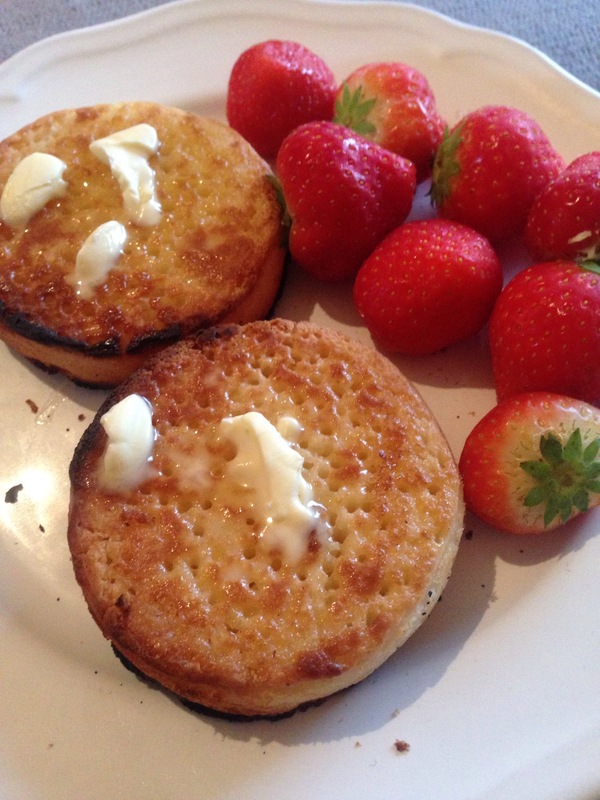 I’m actually just a fan of M&S in general, but I particularly love these crumpets! I always buy them when I’m fancying a treat! They obviously don’t taste a great as the real thing…but they’re pretty close! I’d give up gluten a million times over before I’d give up wine. I love wine. Especially South African. 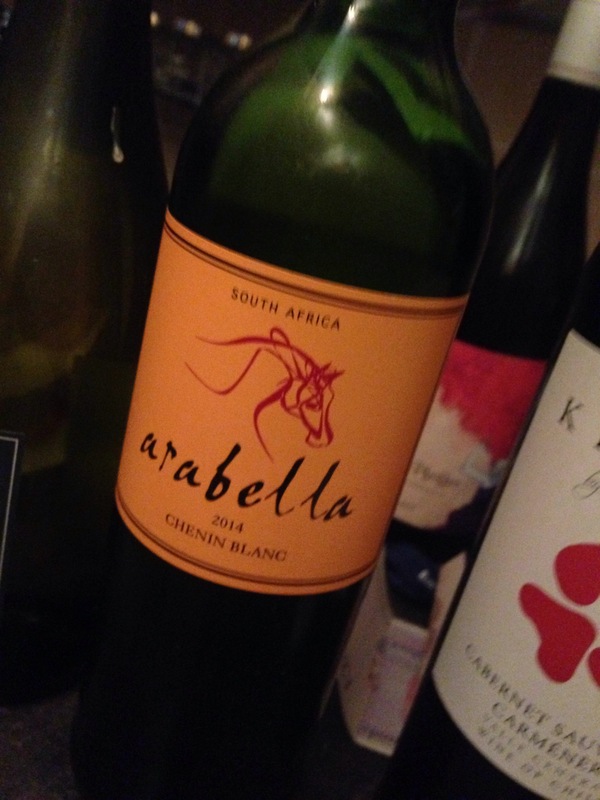 I also like South African cider. 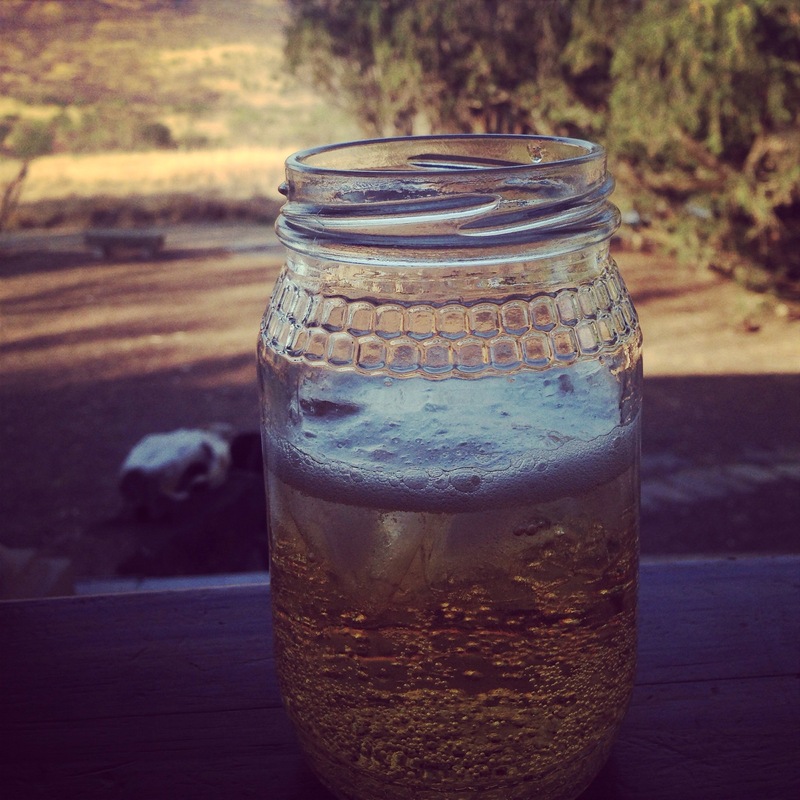 (Savannah Dry…the best cider in the world). Actually, I just like South Africa. 5. 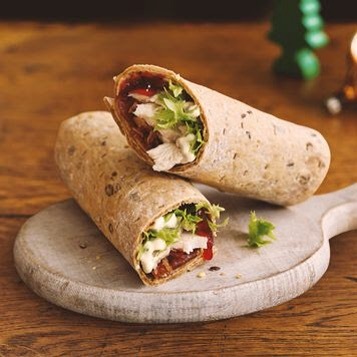 Costa Gluten Free Turkey, Bacon and Cranberry Wrap. This was super delicious and really got me in the festive mood whilst Christmas Shopping. 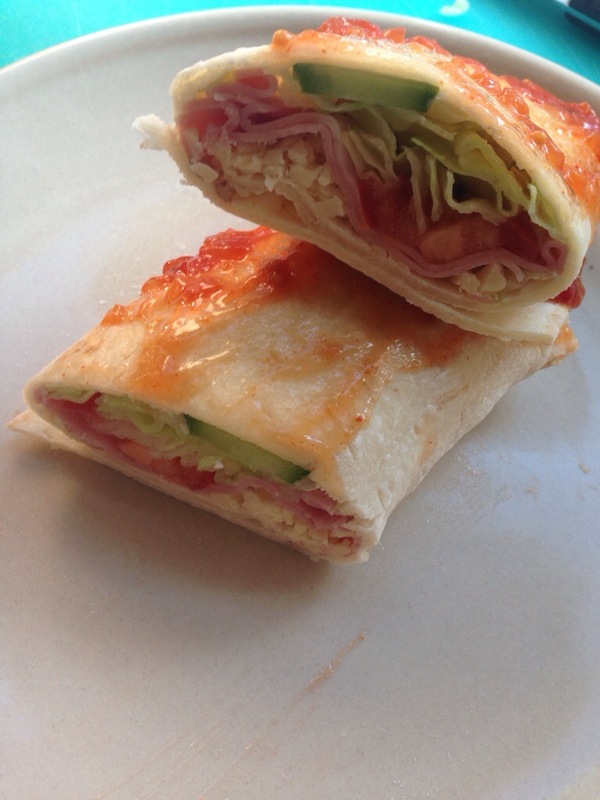 I do believe they used Newburn Bakehouse (Warburtons) GF wraps…which I love!I’d recommend you trying this one if you’re out and about! There you go! 5 gluten free things to enjoy this weekend. Especially the wine. Remember, it’s 5 o’clock somewhere? I’ve been away from my blog for a long time now, I’ve been so busy I haven’t had time to write anything! I worked my summer job and had my graduation, then I went on holiday with my family and then I went to South Africa for 10 weeks! It was brilliant. Now I’m back, job hunting and finding whats new in the GF world! I bet I’ve missed so much! 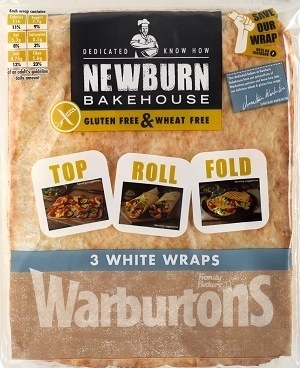 I’ve just read on Gluten Free Student Cookbook that Newburn Bakehouse (Warburtons) have a new range…exciting! I must admit that I also found those sub rolls very difficult to work with! I’m currently all about the sandwich thins! (I type this with a bacon sandwich-thin sandwich in my hand). Do let me know whats good at the moment and what I should try! I can’t wait to get back to blogging! 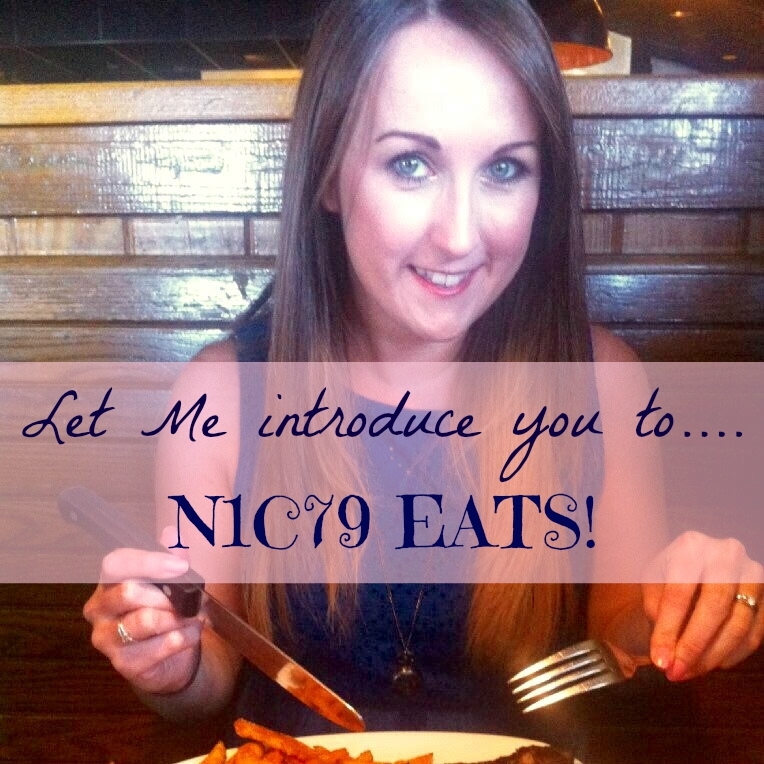 Look out for some new additions to the @WarbsNewburnBH family being announced today…. Review: Warburtons Lemon and Poppy Seed Muffins. 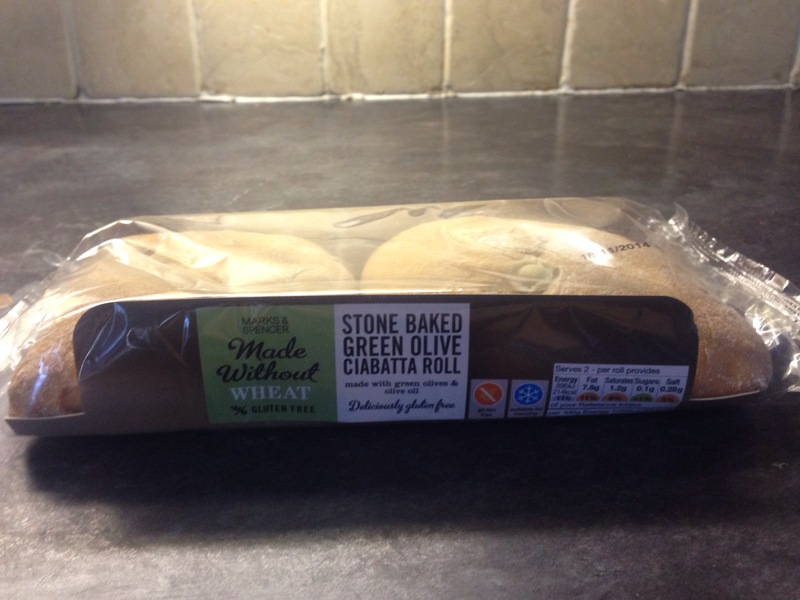 From: Morrisons- around £2.50ish Thoughts: Well my 12 year old coeliac sister lauren reckons they were good…so who can argue with that? These are actually amazing. I was just casually shopping when I spotted these bad boys in the reduced section for like 19p. So I picked them up thinking they would be ideal freezer material and gave them no more thought. Until I got home. I stared at the packed as i put away the shopping, I thought to myself these look okay. When I opened the packed, they didn’t amount to much. Like all gluten free bread it had a weird sponge texture to it. Feeling slightly deflated, I sliced them and popped them in my gluten free toaster bags until they were golden, then it became a whole other ball game. They were absolutely divine! The toaster transformed them into golden with a crispy outside and a soft melt in your mouth inside. As a recently diagnosed Coeliac, I have had around 19 years of gluten infested foods and teacakes were one of my favourites. These Warburtons Tea Cakes, in my opinion, are an excellent substitute! I’d actually even buy them full price! I’d like to give Warburtons a personal round of applause from me and my sister (who doesn’t like these because she hates raisins) for doing such an great range, I also read today that they even opened up their own separate factory in Newcastle! I’m finally glad the big mainstream companies are understanding and finally providing for the huge demand out there for lovely, fresh, non cardboard-non sponge bread. Thanks!